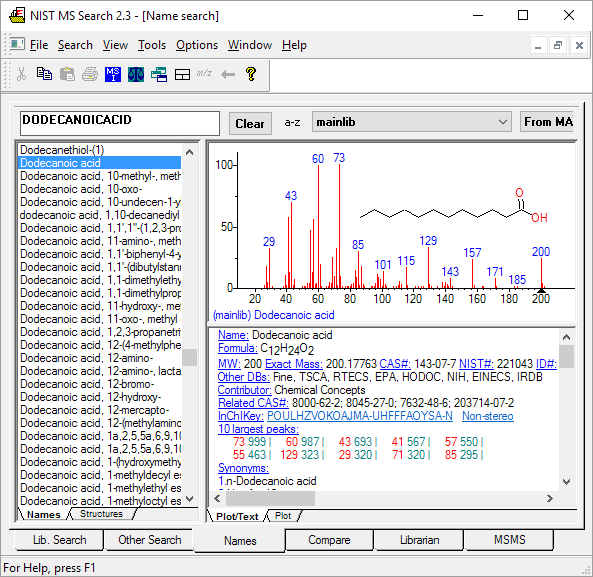 Our software helps mass spec labs identify spectra (NIST), convert MS data files, and control scientific instrumentation. Our SIMION software help engineers design MS and other instruments. We can offer custom programming services. 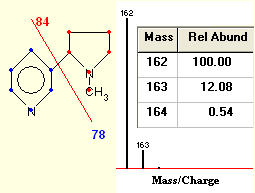 Get new licenses for NIST mass spectral library, EI MS spectra, MS/MS, GC data here. Includes electron ionization (EI) data, AMDIS software. Standard, Agilent, Shimadzu, Multiformat available. A library of 193,164 MS/MS spectra of 41,475 ions, obtained from ion trap, collision cell, and HCD (orbitrap) instruments. This is a subset of the full NIST 14 MS library, containing only the MS/MS data and search software. A library of 99,400 chemical compounds analyzed by gas chromatography, including 404,045 GC method and retention index citations from literature. Wiley Registry 11th Mass Spectral Library. The world's largest MS library. Optionally combined with NIST. Identify unknowns from EI (GC/MS) and MS/MS spectra. The most trusted, largest, and widely used libraries. Translates between popular MS and GC/MS file formats. Convert and read GC/MS data files and MS library files. Mass spectrometer software tools for sale from SIS. Five products listed. CPO is a general purpose particle optics simulation package, somewhat like SIMION, but based on the Boundary Element Method (BEM) of field calculation, supporting space-charge cathode emissions and field emitters. Identify unknown compounds from EI (GC/MS) and MS/MS spectra, using library searching. Hundreds of thousands of spectra, structures, names, and GC retension indices. World's most widely used and trusted mass spectral reference libraries. Additional libraries flavors, drugs, pesticides, metabolites and more. 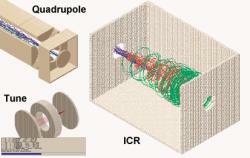 Design and improve instruments, mass spectrometers and other ion optics lens systems. Extensible user programming for crazy flexibility. Free basic tech support, phone/e-mail/message board. Widely used commercially and in academia, including by most MS manufacturers. 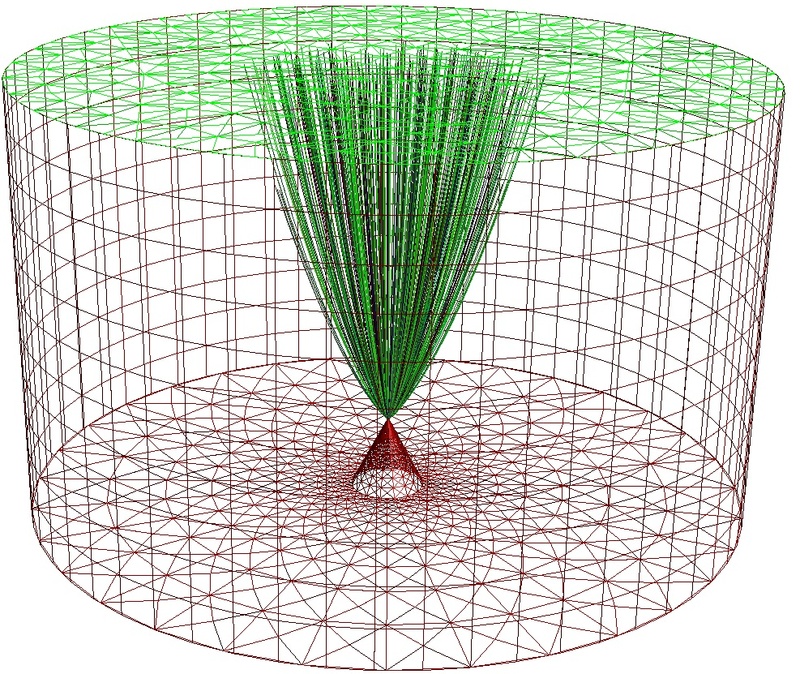 Boundary Element Method (BEM) electric field calculation, space-charge limited cathode emissions, field emission sources. 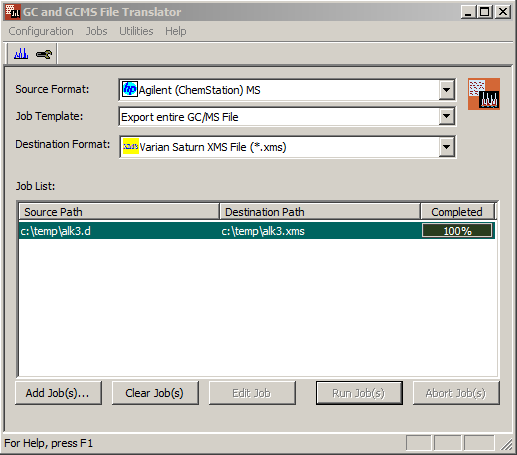 Imports/exports GC and GC/MS files between different formats. Analyze elemental composition, molecular weight, fragmentation, and isotope ratios.